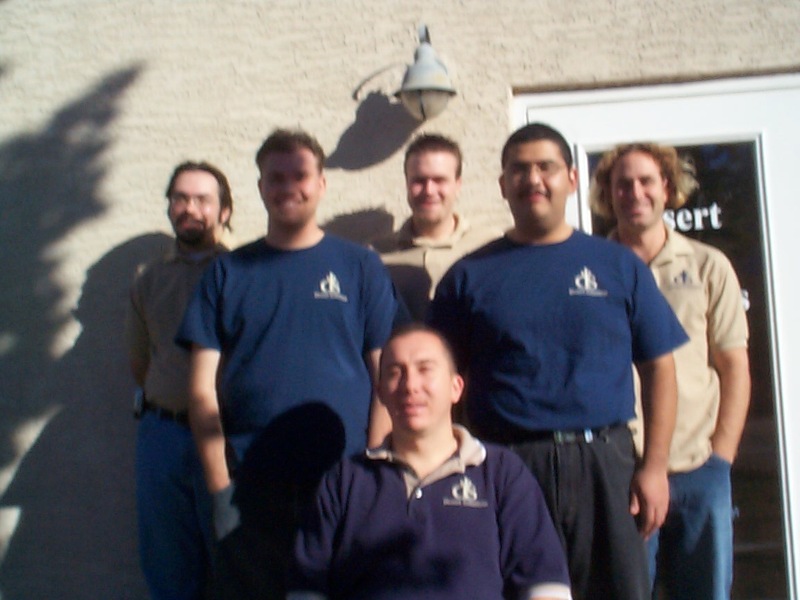 We have been around since 1995. 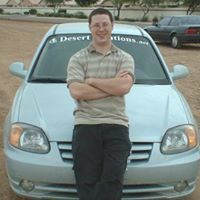 We are a Veteran founded, owned and managed small business serving the public &, small to mid sized business in Arizona. We have hired many young professionals who have gone on to make us proud working in the I.T. industry in Arizona and accross the nation. We have hundreds of systems and servers in use and have been proud to build a reputable name and brand. We provide honest consultation and professional support to our customers. 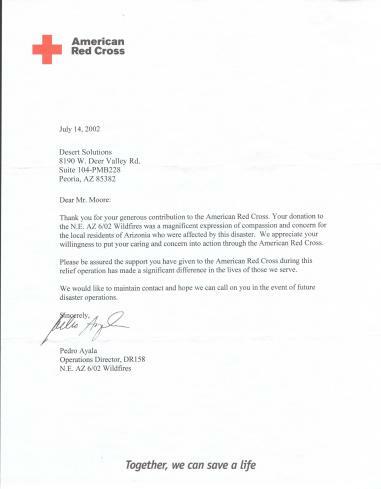 We love to help in the community and have been recognized for those actions. 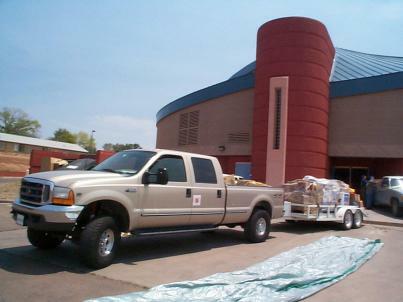 We delivered a donated load of supplies to the firefighters during the 2002 Rodeo-Chedeski fires in North Eastern AZ. Check out what our customers have to say about us on Yelp!